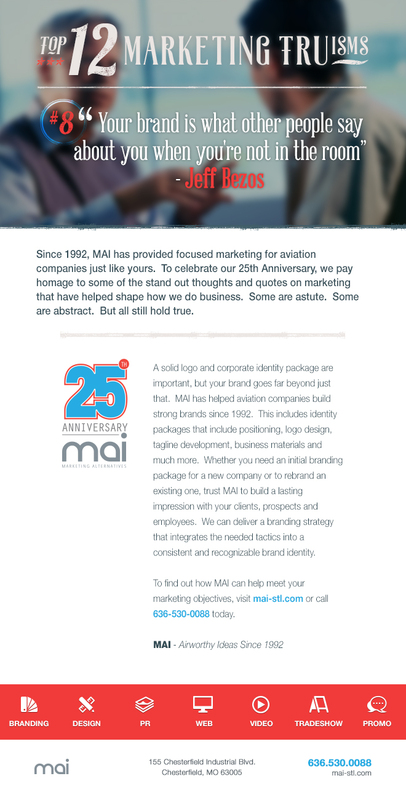 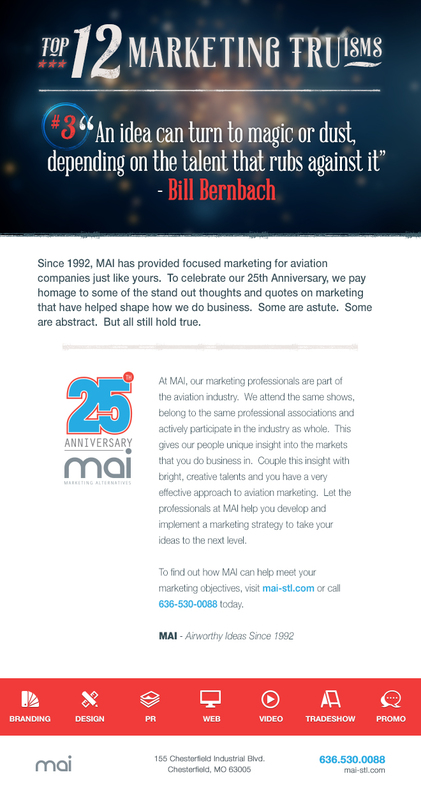 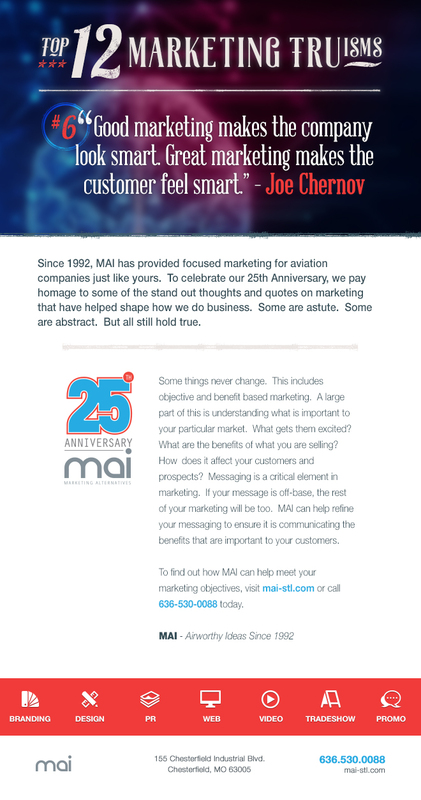 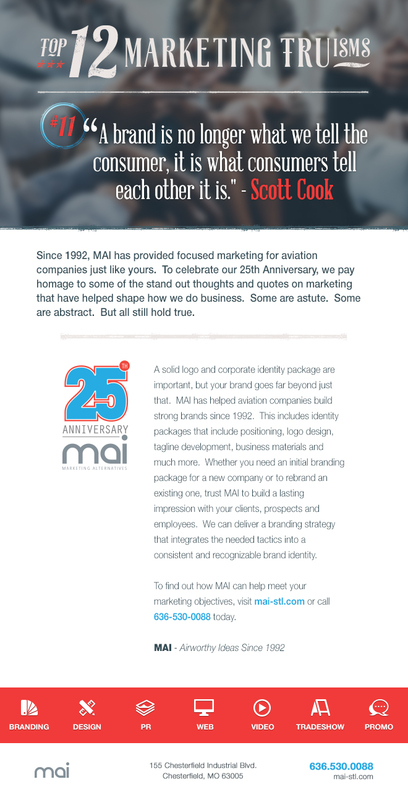 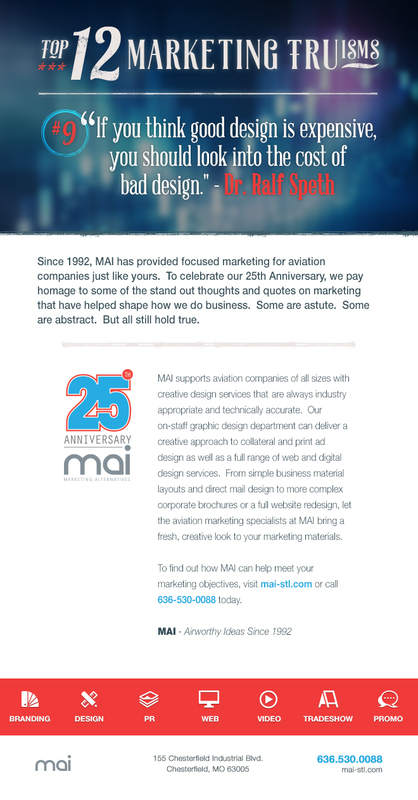 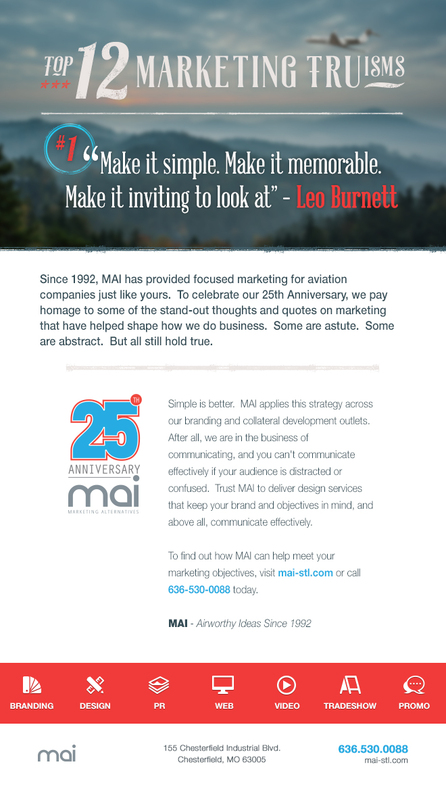 Self promotion email campaign for MAI. 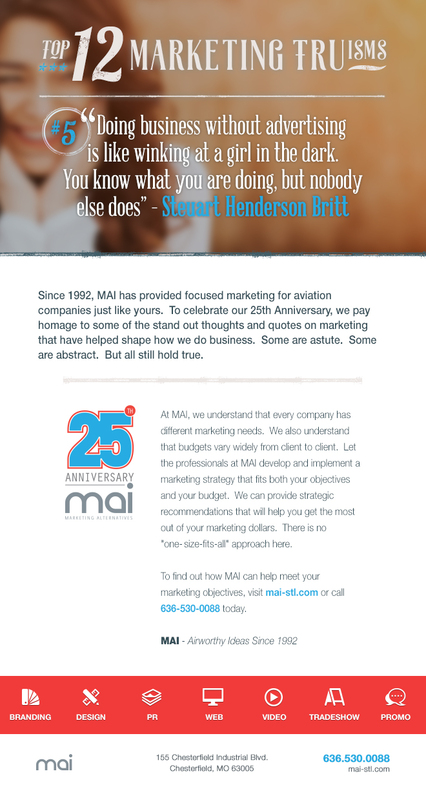 We wanted to pay homage to some of the memorable individuals who have influenced modern marketing by highlighting some timeless quotes. 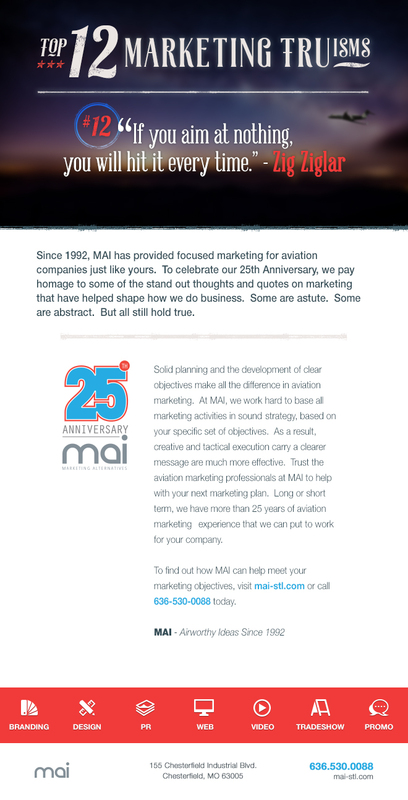 But we also needed a sustained email campaign with some legs. 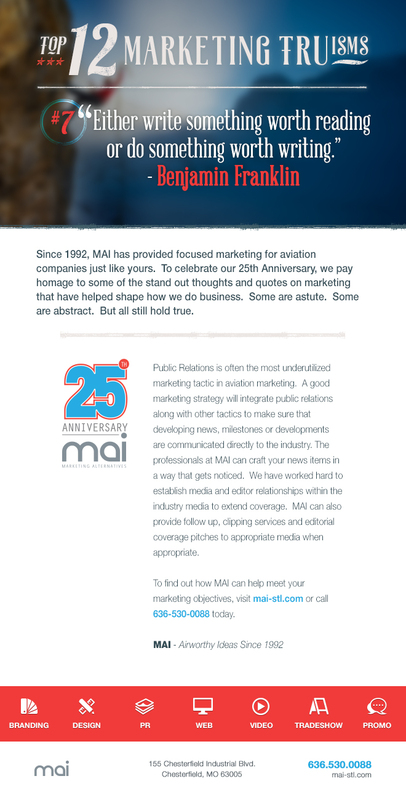 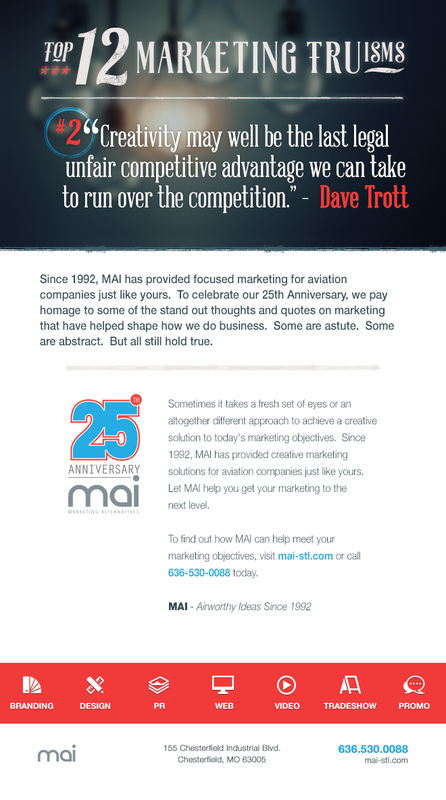 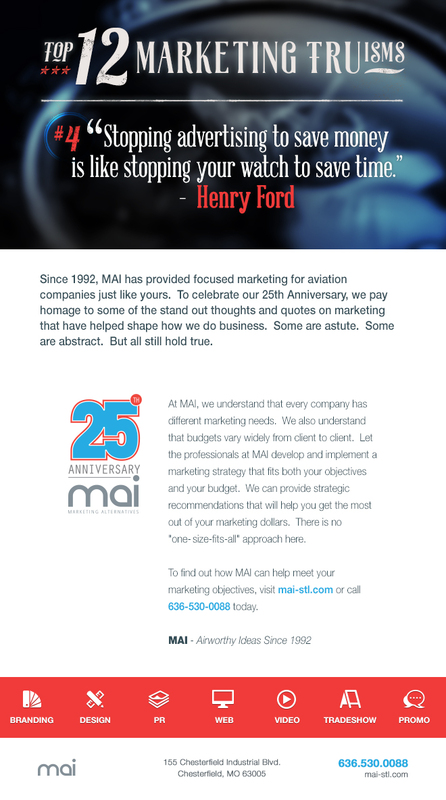 These are the tried and true axioms of marketing that have helped shape how MAI does business today.